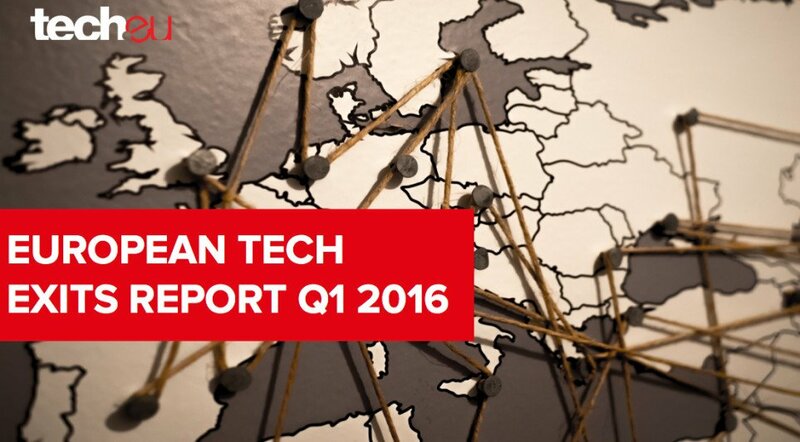 Our European Tech Exits report for Q2 2016 is out: the most comprehensive analysis of the European, Turkish and Israeli exit markets you will find, and our own predictions for the future of European tech M&A and IPO activity. Get it now! In our Q2 2016 funding report, we take a look at the macro and micro trends impacting the European, Israeli and Turkish tech investment landscape, as well as the main rounds, most active investors in the region and more analysis. 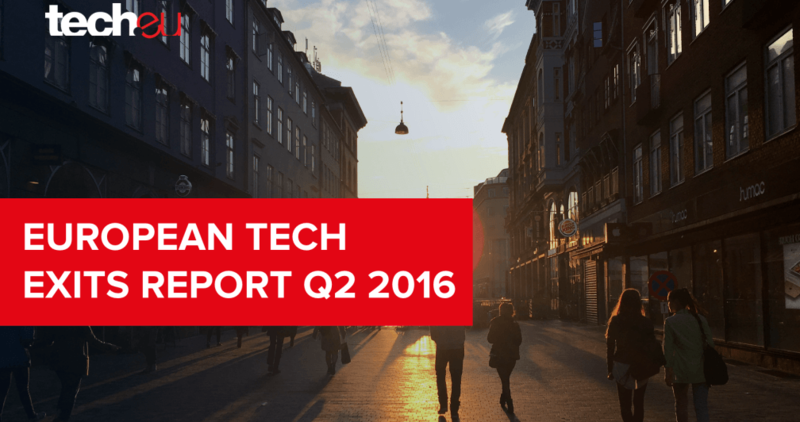 Q2 2016 was a down quarter for the European and Israeli tech ecosystem. Local companies raised €4.1 billion across 782 funding rounds; both figures represent quarter-on-quarter decreases. It’s not all bad news, though. In our latest report, powered by Nokia Growth Partners, we take an in-depth look at the European and Israeli IoT industry in 2015 and early 2016, identifying the trends taking shape in the region, and the most relevant companies, investors and deals.